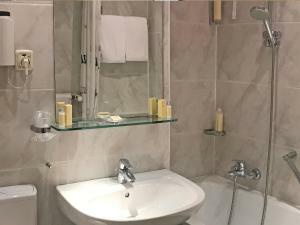 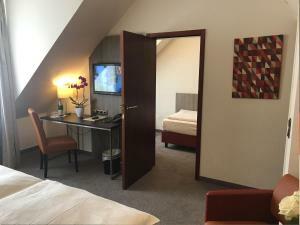 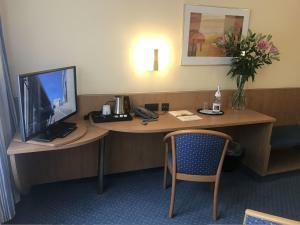 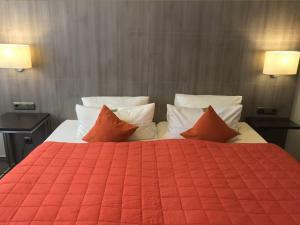 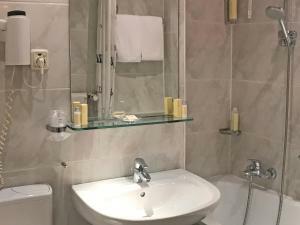 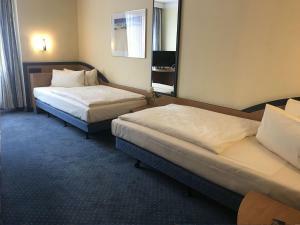 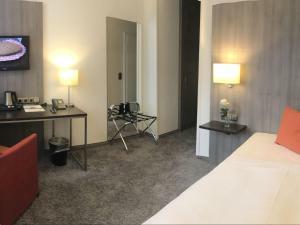 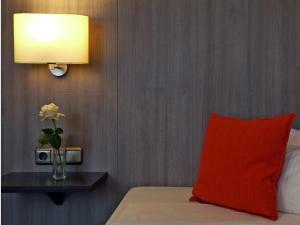 Just a 3-minute walk from Düsseldorf Train Station and a 7-minute walk from the Königsallee shopping street, this hotel offers modern rooms with telephone and Wi-Fi internet. 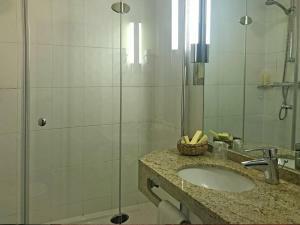 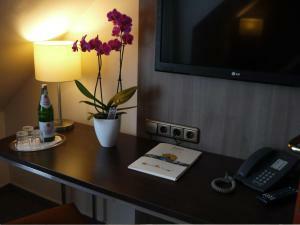 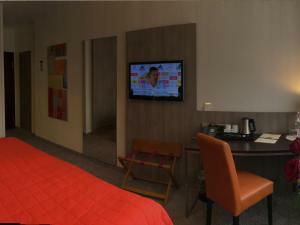 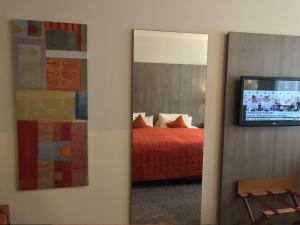 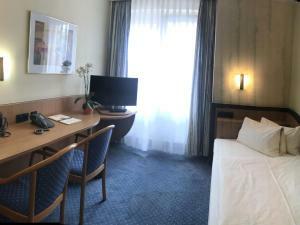 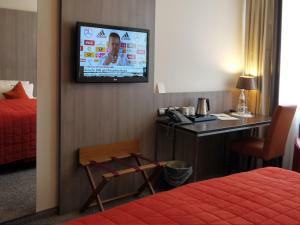 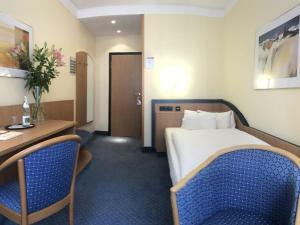 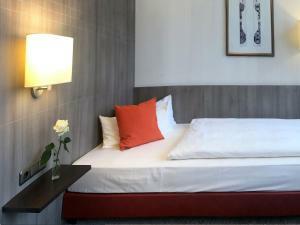 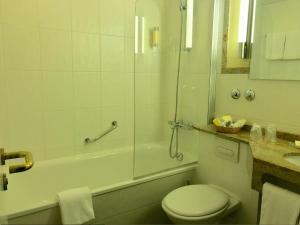 The City Hotel Düsseldorf has spacious rooms with cable TV, a work desk, and a private bathroom. 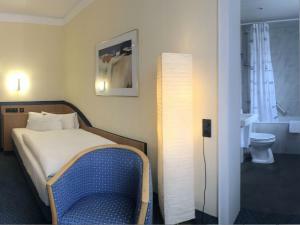 The City Hotel Düsseldorf's breakfast buffet is available each day. 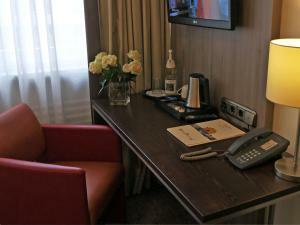 A range of drinks and snacks are available at the lobby bar and bistro. 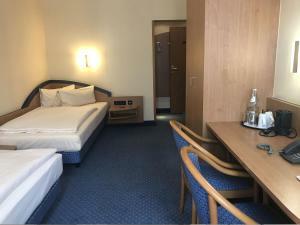 Oststraße Underground Station is only a 2-minute walk from the City Hotel Düsseldorf. 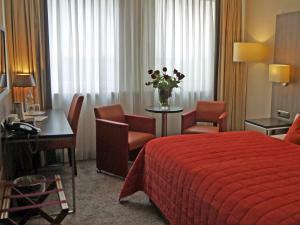 Trains run to the Messe Düsseldorf exhibition centre in 15 minutes. 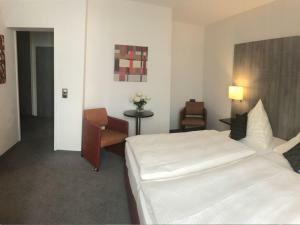 A multi-storey car park is located near the City Hotel Düsseldorf.